SMP is a highly cost-effective comprehensive head-end platform using modular design. 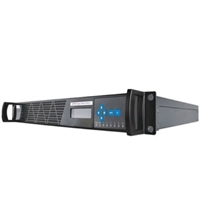 With different modules, it performs various AV processing such as reception, descrambling, decoding, transcoding, multiplexing, scrambling, modulation, IPASI, etc. DMP is a powerful comprehensive head-end system that features high density, stability and security for non-stop operation.